Renting an Face Painter for a summer picnic or special event is a popular choice for large and small celebrations with children. Face Painters will provide several washable paint colors and offer a variety of designs to suite your guest’s interests. 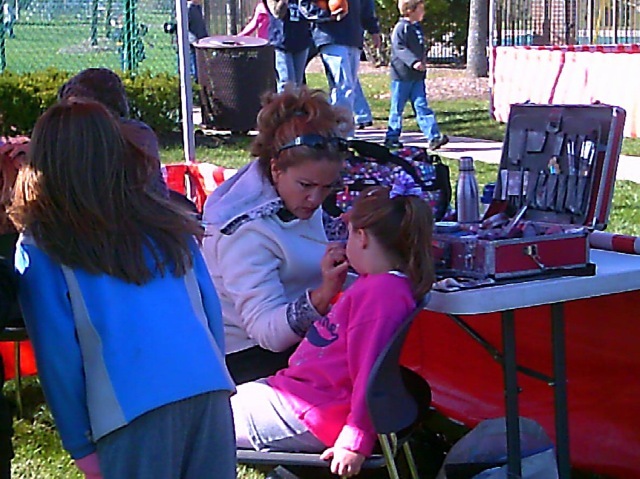 Face Painters are an excellent choice for affordable event entertainment.